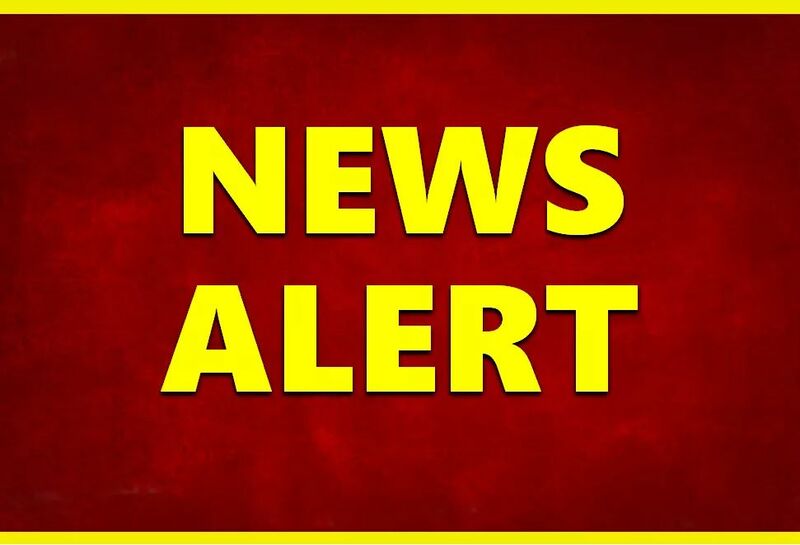 SALEM-- Friday night, at approximately 10:30 pm., the Washington County Sheriff’s Department received a 911 call from a residence located 5007 South PD Baker Road in Washington County, (nearest city Salem). The caller reported that a six year old female had been shot in the head in an accidental shooting.Deputies from the Washington County Sheriff’s Department arrived on the scene and the child was transported by air ambulance to the Norton Children’s Hospital in Louisville, Kentucky. Shortly upon arrival at the hospital, the child was pronounced dead.